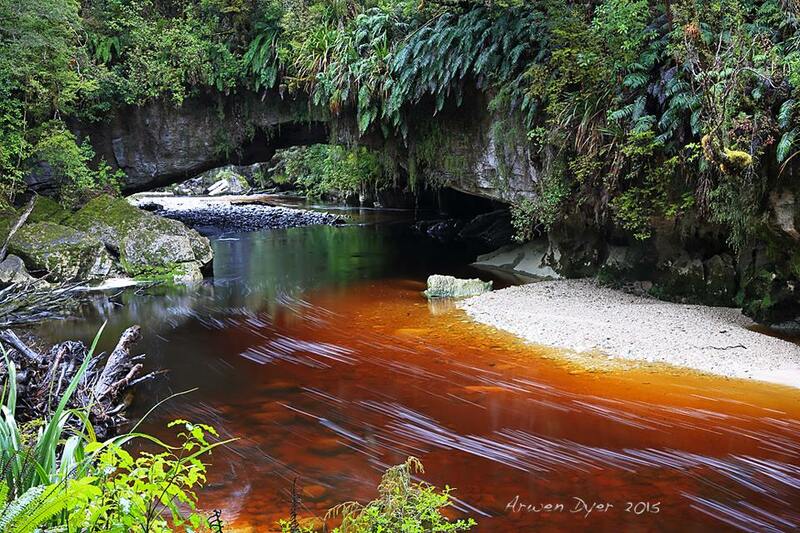 Australian creative artist and photographer Arwen Dyer came to Karamea at the top of the West Coast of the South Island of New Zealand in July, 2015 as a resident artist at the LivingInPeace Project to capture the natural beauty of the region on film. The LivingInPeace Project combines the elements of Art, Travel, Permaculture and Education into a sustainable business. It was founded in 2004 and includes and artist-in-residency programme, which provided an opportunity for Dyer to visit New Zealand and stay a few weeks in Karamea where she spent her days exploring the region, which is the gateway to the western side off the Kahurangi National Park and home to the spectacular Oparara Basin and one of New Zealand’s “Great Walks/Rides” the Heaphy Track. Dyer grew up in the Huon Valley in southern Tasmania, with access to the Tasmanian Wilderness World Heritage Area and national parks. 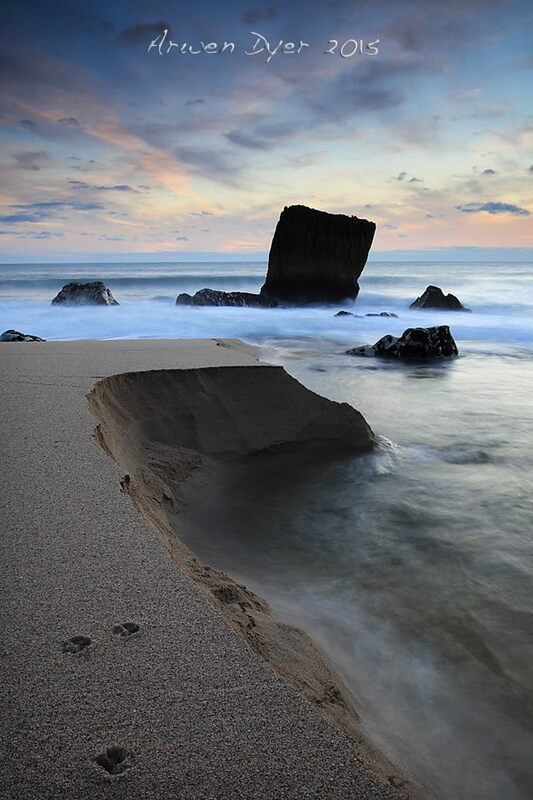 Her childhood was spent in the close proximity to nature and she developed a passion for natural beauty and an eye for capturing it with a camera. Dyer’s passion for wild places has evoked a strong conservation ethic and she uses her images to draw attention to environmental threats resulting from extractive industries like logging, mining. Dyer has a master’s degree in Creative Arts Therapy and when not behind a camera, she works as a therapist using art to help her clients transcend personal challenges. She often works with children to help them express their emotions through art and creativity process and assist them to overcome traumatic experiences, breakdown mental barriers and restore balance to their lives. 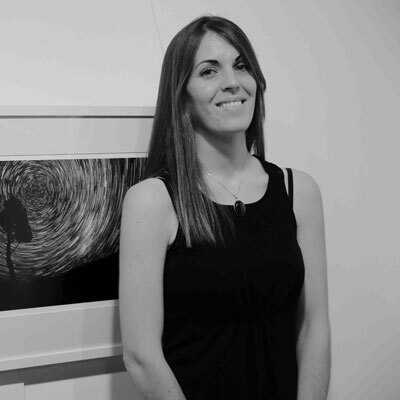 Landscape photography is her staple, but she also specialises in macro, panorama, abstract and night shots with long exposures that capture the beauty and movement in the celestial realm. 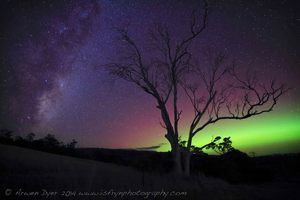 Dyer recently showed her photographs in collaboration with fellow Tasmanian photographer Wolfgang Glowacki at an exhibition titled “Wild Tasmania” in Brisbane, Australia. Former leader of the Australian Greens and champion of the environment Dr Bob Brown opened the show. “It was a pleasure and a privilege to have Bob open the exhibition and having his endorsement certainly helped to pull in the numbers and generate interest in the show,” she said. 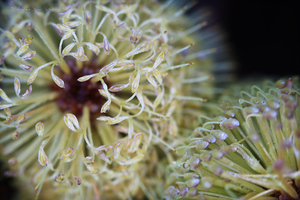 In return, Dyer assists Brown with his post-politics career by providing images to the Bob Brown Foundation that help to rally public attention to the organisation’s many ecological projects. “Using my images to promote environmental and conservation issues is of great importance to me as an artist,” she said. 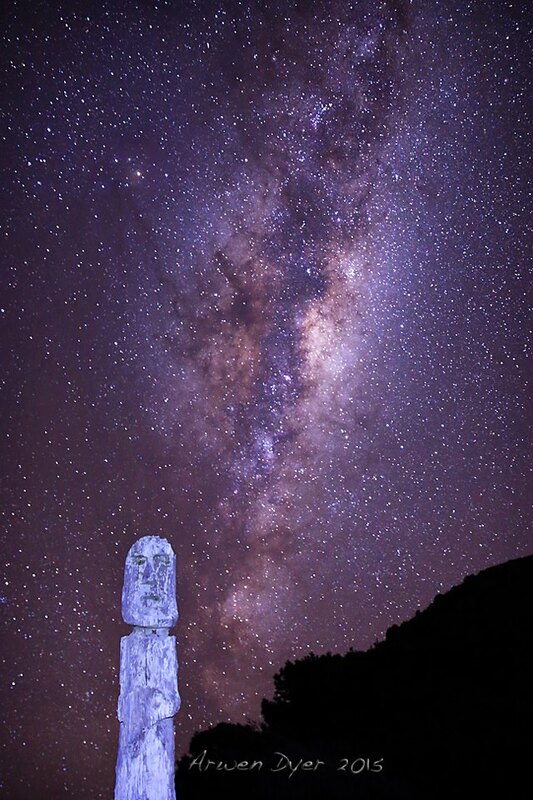 From Karamea, Dyer plans to travel with a group of photographers to Mt Cook where she hopes to capture the winter beauty of the Southern Alps and capture the clear night sky and the cosmic brilliance of the moon and stars over the jagged, snow-capped peaks. “I’m really looking forward to working other photographers and learning from them,” she said. She will then return to Tasmania and continue her work battling against the incumbent national and state governments destructive environmental policies. “The Tassie Devil and the Tasmanian Wedge-Tailed Eagle are in danger of extinction and I will continue my work with the Bob Brown Foundation to help avert their imminent demise,” she said. As the founder of the LivngInPeace Project, it was an honour to host such a talented artist as Arwen Dyer, and in an era when good quality photographic equipment is more affordable than ever before and “everyone is a photographer,” Dyer’s images demonstrate how a camera should be used and shows us that the art of photography is alive and well. 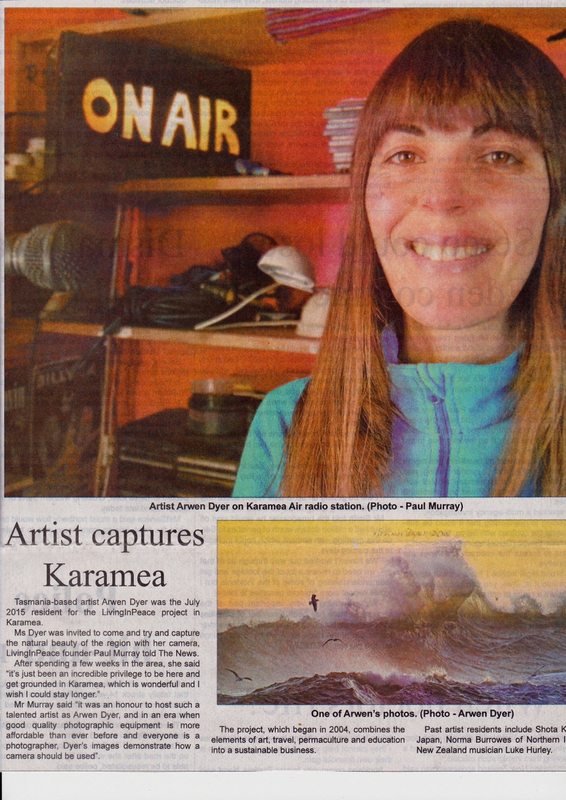 DJ Crap (Paul Murray) interviews 2015 LivingInPeace Project Resident Artist, Australian Photographer Arwen Dyer about her time in Karamea at the top of the West Coast of the South Island of New Zealand. 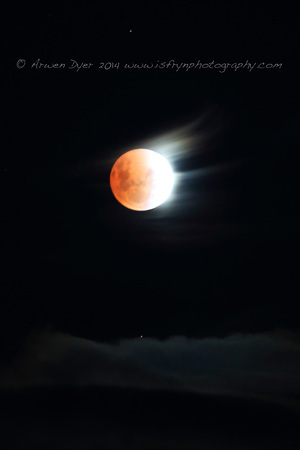 Tasmanian native, Ms Dyer specialises in nature, abstract, night and macro photography and spent two weeks at the LivingInPeace Project as a resident artist in July 2015. 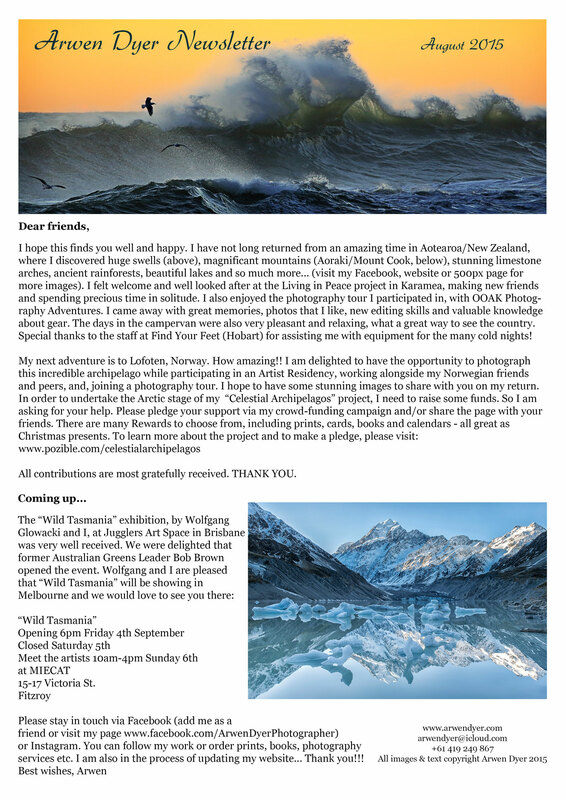 This entry was posted in 107.5 FM, Art, Artist-in-residency programme, Arwen Dyer, Australia, Department of Conservation, DJ Crap, DOC, Environment, Environmentally Responsible Business, Heaphy Track, Interviews, Kahurangi National Park, Karamea, Karamea Radio, Karamea Radio 107.5 FM, LivinginPeace Project, New Zealand, Oparara Basin, Paul Murray, Permaculture, Photography, Politics, Radio, Radio Karamea, Radio Shows, Resident artist, Rongo Backpackers & Gallery, South Island, Sustainability, Travel, West Coast and tagged Art, Arwen Dyer, Australia, Heaphy Track, Kahurangi National Park, karamea, New Zealand, Oparara Basin, Photographer, Photography, South Island, Tasmania, West Coast. Bookmark the permalink.